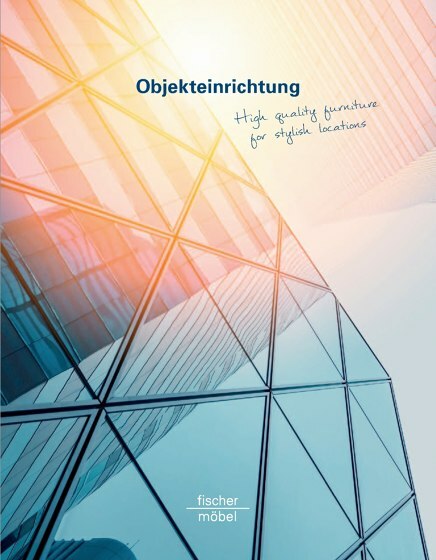 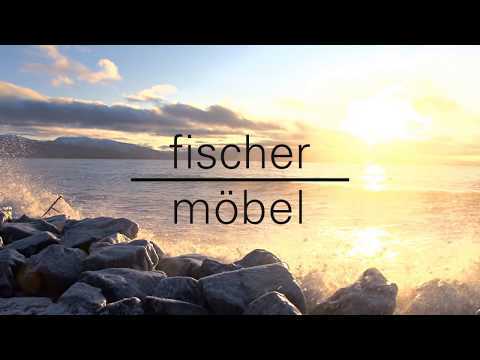 Individual design and stylish elegance is focused at Fischer Möbel for more than 25 years now. 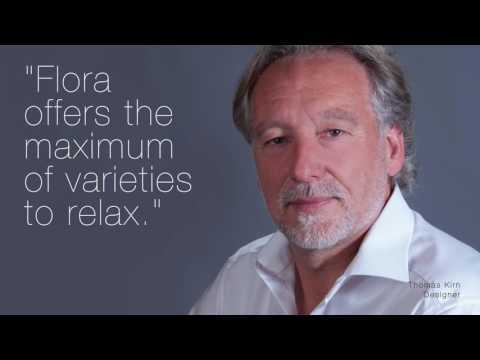 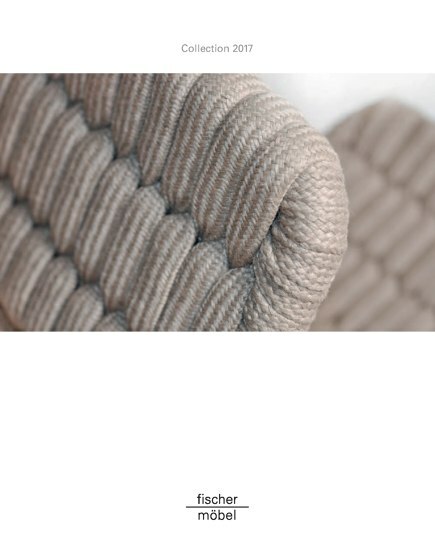 Clear lines dominate, comfort and quality is valued by customers. 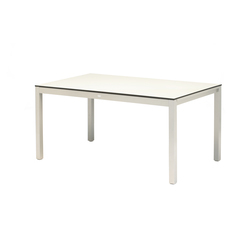 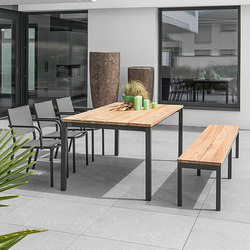 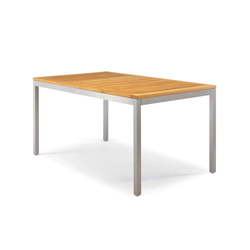 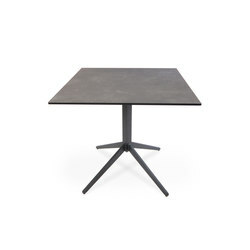 Weather resistance and durability ensured by high-quality materials such as teak wood, stainless steel, aluminium, indestructible table tops made of fm-ceramtop, fm-laminat special and Teak. 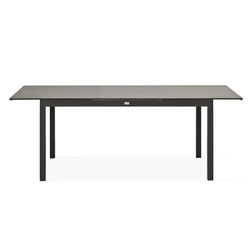 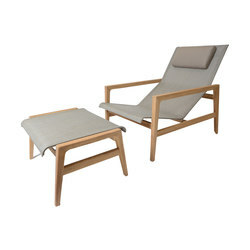 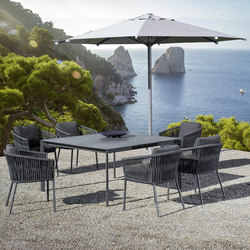 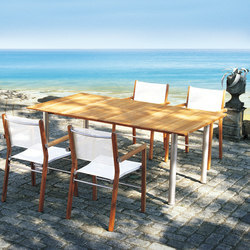 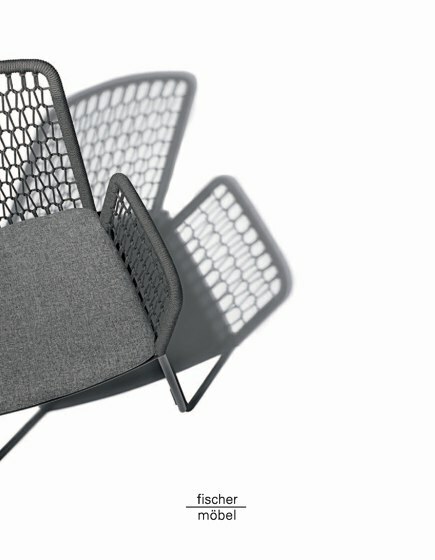 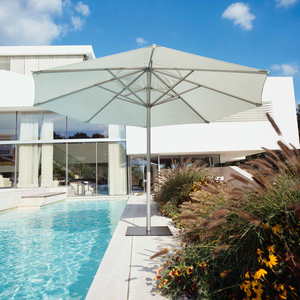 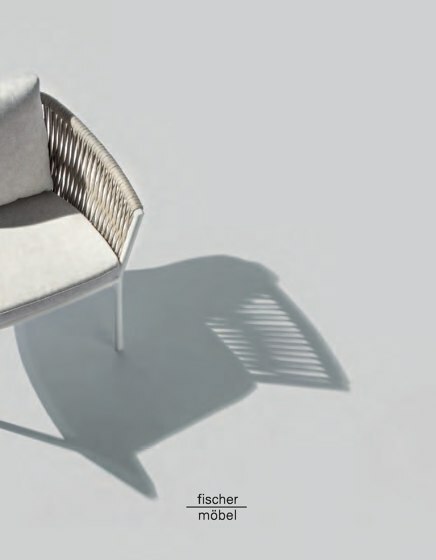 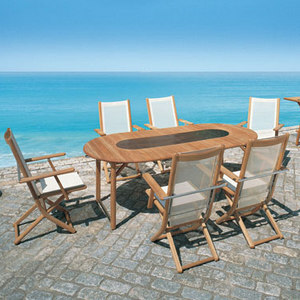 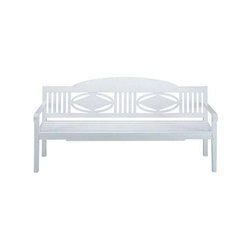 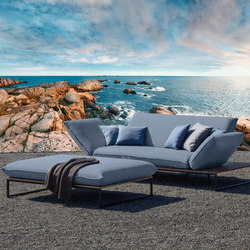 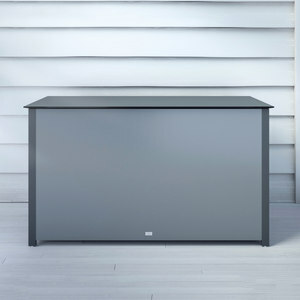 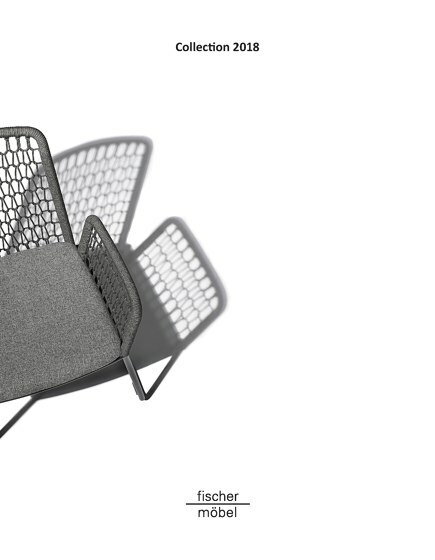 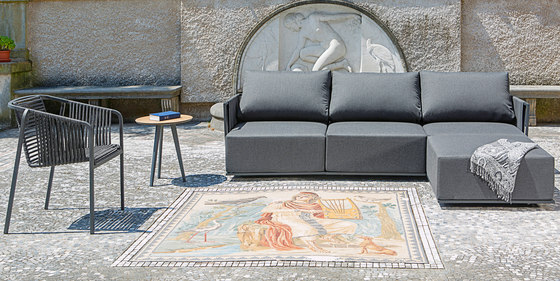 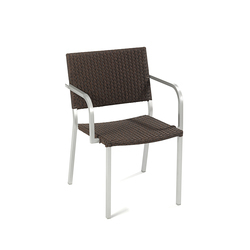 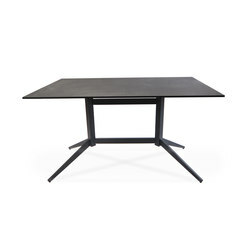 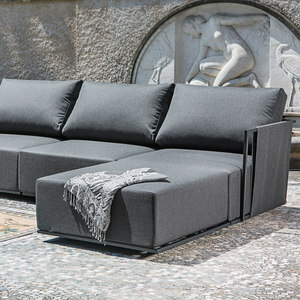 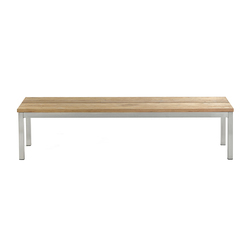 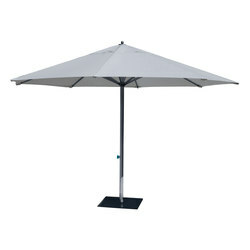 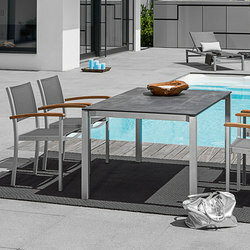 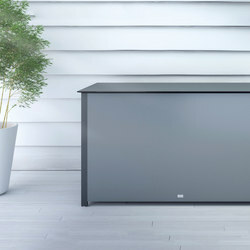 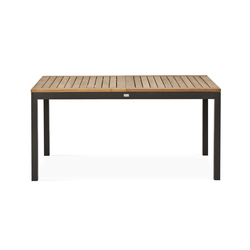 Functionality and distinctive design is what mainly fascinates at Fischer outdoor furniture.